Dr John Ralph heads up Ascent Fitness. He’s a qualified Personal Trainer and holds degrees in Sport Science, Biomedical Science (Honours) and a Ph.D. in Chemistry. John has had an interest in mountaineering since he was a lad. After retiring as a multiple national champion in Weightlifting, it took a “mid-life fitness crisis” to re-awaken his mountain climbing legs. 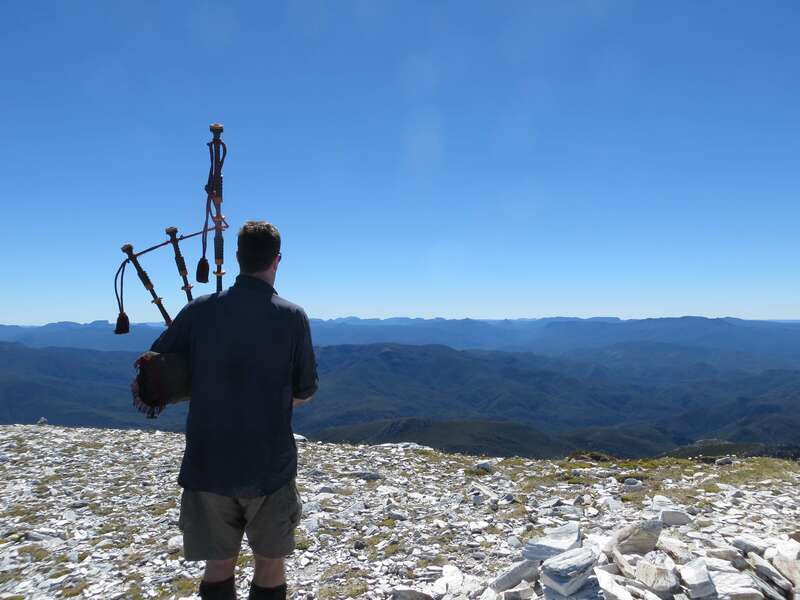 Since then, John has successfully climbed hundreds of Tasmania’s biggest mountains and has taken groups on mountain day walks for many years. The urban environment is where most city-dwellers will do most of their walking. 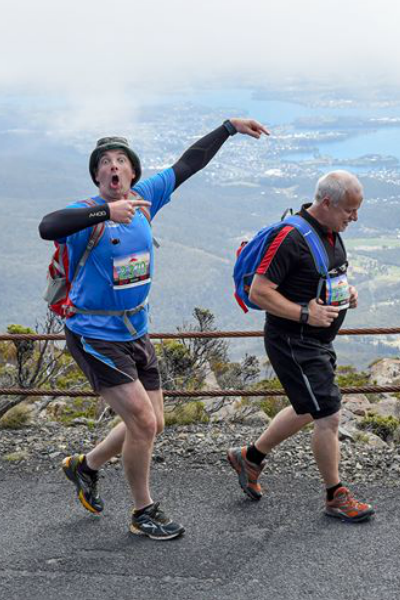 Launceston born and raised, John has designed and walked hundreds of urban and trail walking circuits in and around Launceston. 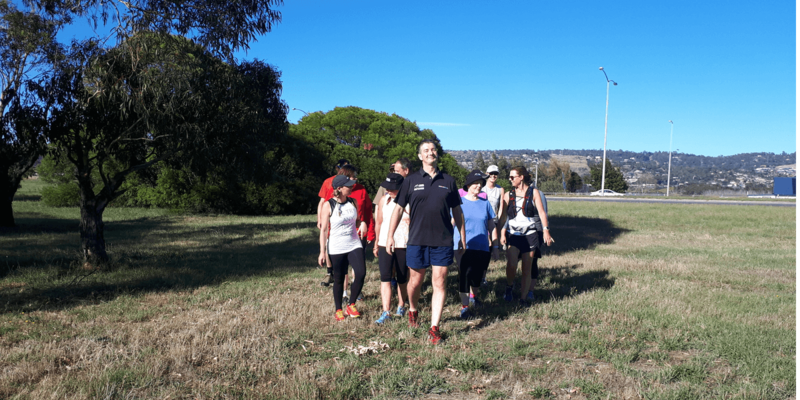 This process has resulted in conceiving the Launceston Urban Fringe Trail – a fully-connected 100km pedestrian trail that goes around the entire edge of Greater Launceston. This work has earned him membership to the Launceston City Council’s Pedestrian and Cycling Access Committee. John has worked with a wide range of clients, from school mountain camps, walking groups for people living with physical and intellectual disability, people returning from significant illness and injury, young people preparing for entry into Defence Forces and elite mature-aged athletes. 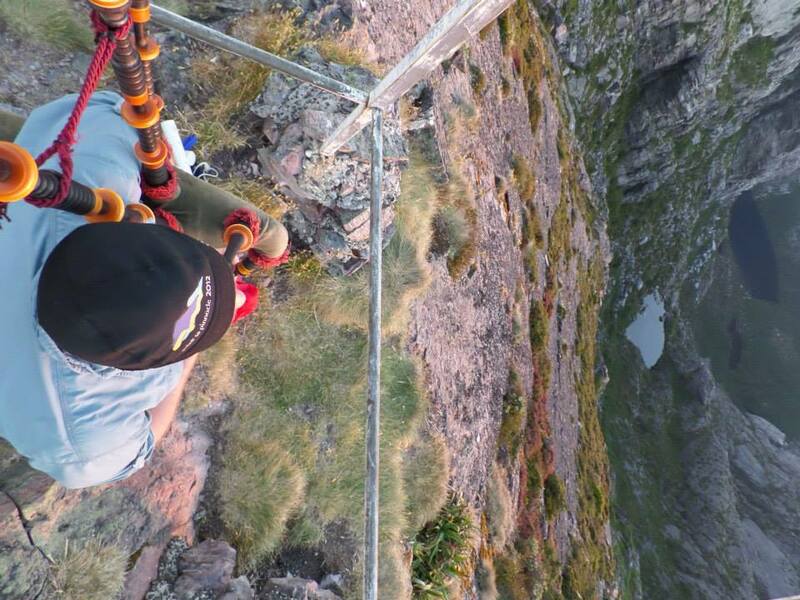 John has demonstrated ability in designing interesting, challenging and fun walking programs. He produces a variety of walks for urban, trail and mountain environments that can be adapted to suit a wide range of fitness levels and abilities. A key to the ongoing success of Ascent Fitness is his passion for the activities and a genuine interest in people. A skilled communicator, John manages communication effectively with walking groups via social media and informal settings over a post-walk coffee (of which there are plenty!). John’s personality comes through from first contact: amiable, energetic and keen for some fun! 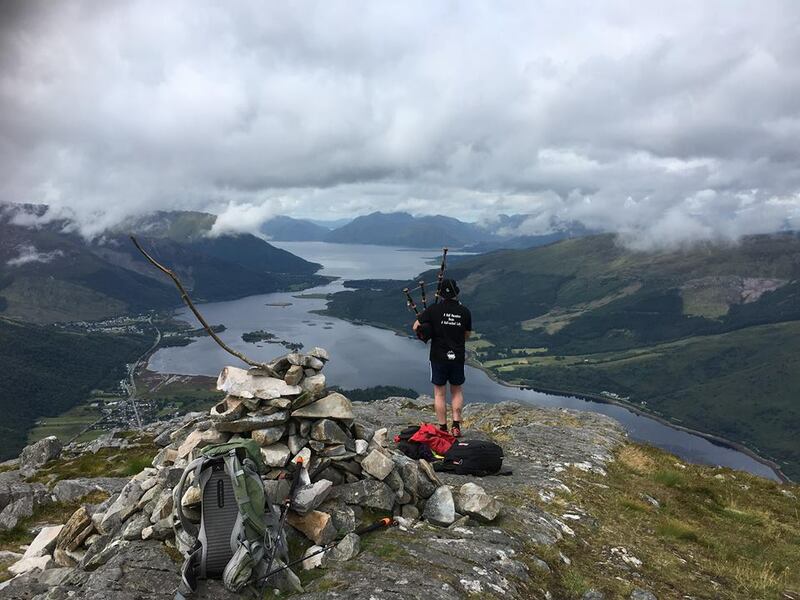 Ascent Fitness’ mantra – ‘Climb your own mountain’ – is a tilt to John’s philosophy that everyone has their own goal in mind and he’ll bring his years of expertise to help empower individuals to achieve what they came to do. AND HE PLAYS BAGPIPES TOO!! It’s a dull person who doesn’t have a hobby, or so it is said! And John’s other passion is performing on the highland bagpipes. 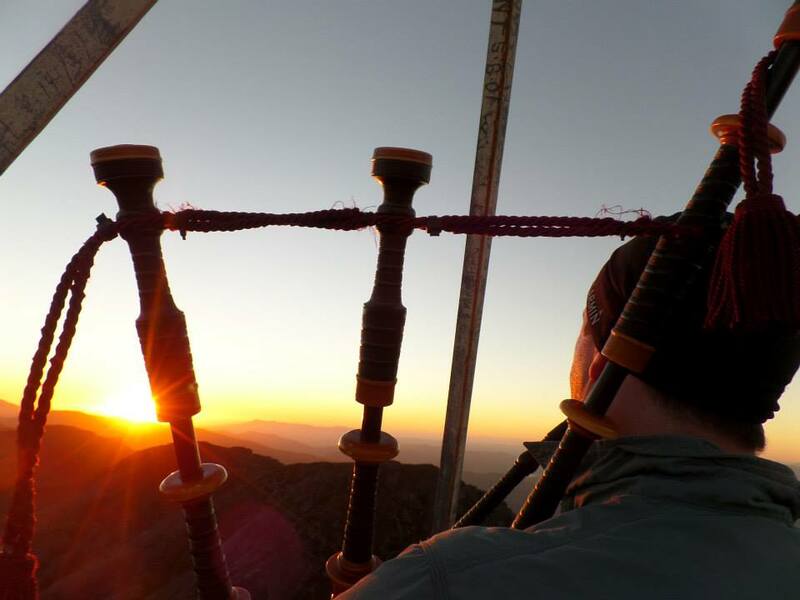 Combining his passions of mountaineering and piping can happen from time to time. 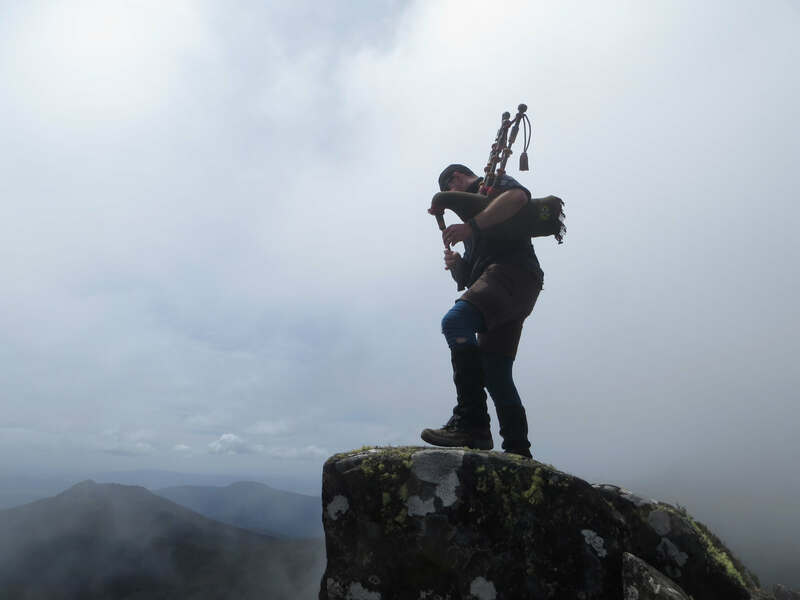 Scaling the peaks in Tassie with John and it might come with its own little bit of Outlander!